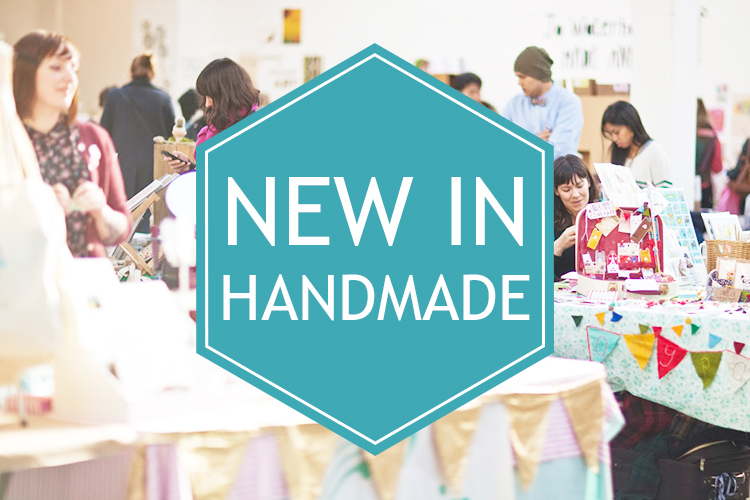 We are launching a brand new monthly feature for you this year, we will be bringing you the best new handmade products from our fave makers every month. Hopefully, it will become a place you can come and find all the best newness from all over the maker community in one, link-filled post of joy. This month we have two really cool things to talk about. The first of which makes me very happy because it's a pin! HAH online is better known for her fresh range of fashion forward baby and kids clothing, but designer Siobhan has just launched her very own lapel pin. Now, you know we are big fans of a pin over here at LiLiMi, so we were thrilled to hear that HAH was joining the #pingang! Even more so when we found out it was rose gold! Yum! 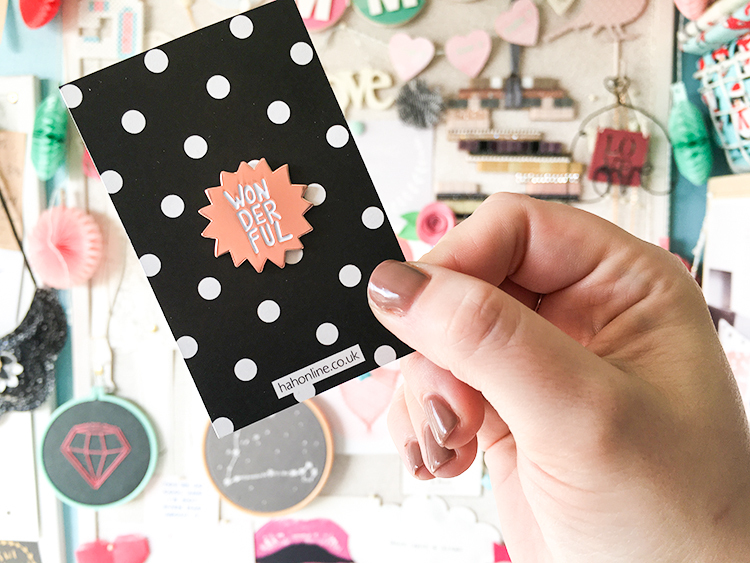 Grab your own Won-der-ful pin through her Etsy shop now. The other amazing news is that the online maker marketplace Look Lane is launching this Tuesday!!! You will be able to shop this unique website for handmade goodies galore from the 31st of January. Head over to their facebook, Instagram and twitter to keep up with all the goings-on in the lane and be first in the queue to shop all your fave UK designer makers in one happy colourful place. If you have an indie brand and would like to share your newest products with us and our readers every month get in touch and we will let you know how you can get involved. P.S it is free and we won't expect you to send us any product in return for inclusion in our round-up. Also, let us know if you are excited for shopping on Look Lane? I know we are! 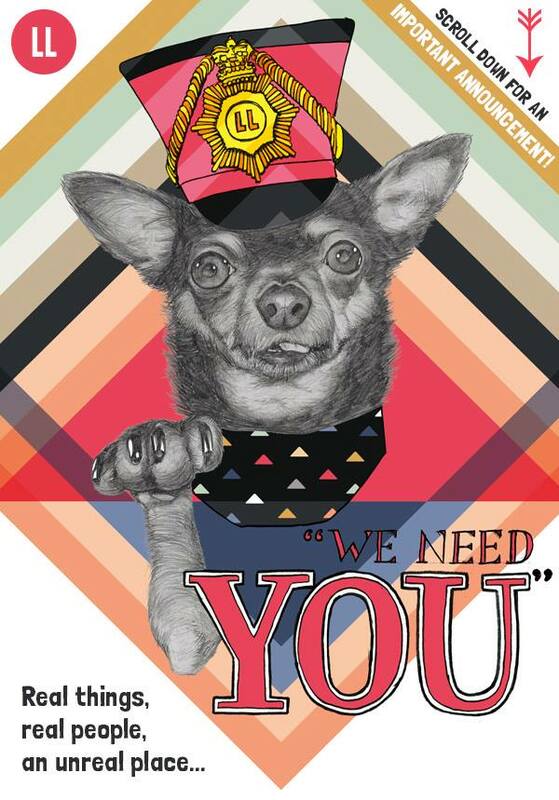 We would love you to get involved, I will get in touch with you asap.